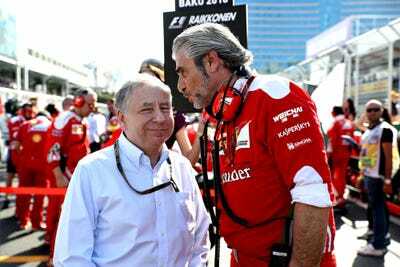 Getty ImagesFIA president Jean Todt (left). One of the most powerful figures in motorsports says he has “more important matters in life” than to discuss the grid girl controversy. 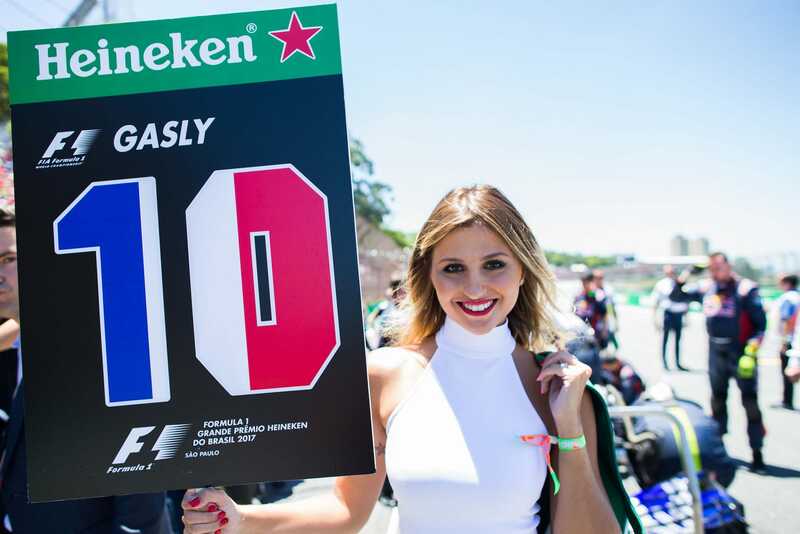 Grid girls have been driven out of Formula 1 as the sport looks to catch up with modern-day societal norms. But Jean Todt, the president of FIA, says grid girls were “not a problem” and the organisation will look to develop the presence of women in racing in the future. The controversy surrounding Formula 1’s decision to drive grid girls out of the sport is “stupid,” according to one of the most powerful men in the trade. Grid girls conducted promotional tasks on behalf of blue chip sponsors. They wore clothing bearing the name of the sponsors, interacted with the crowd, and carried driver name boards on the grid. Getty ImagesA Formula 1 grid girl. Grid girls protested on Twitter while the debate to ban promotional models in other sports, like boxing, raged on. Todt proclaimed F1 as “the biggest motor-racing show” on the planet and is “in favour of women in racing.” He said: “It’s something we will develop.